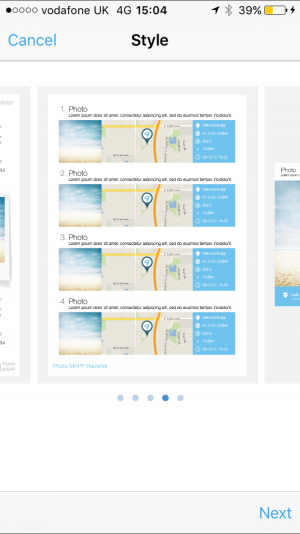 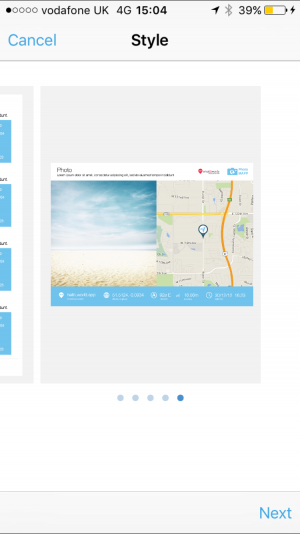 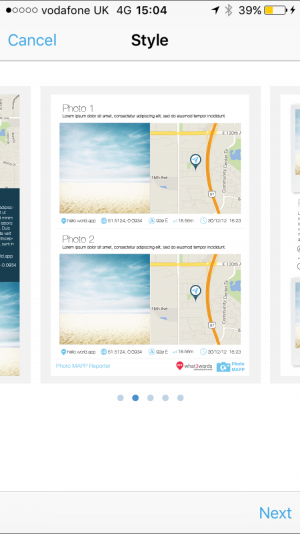 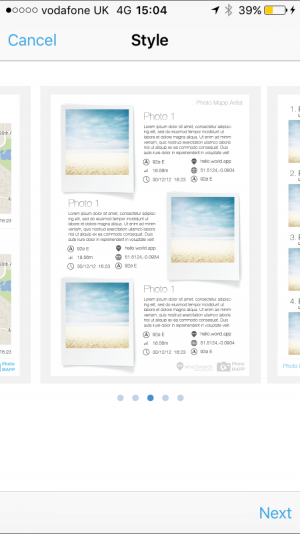 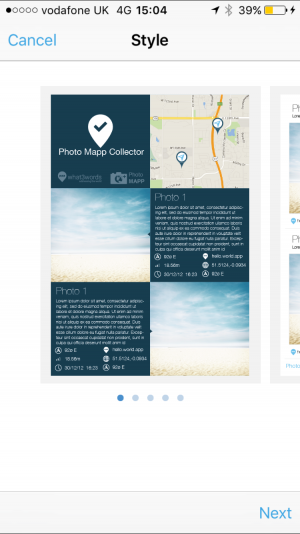 Photo Mapp produces effortless photo-location documents that you can send from your Apple device. 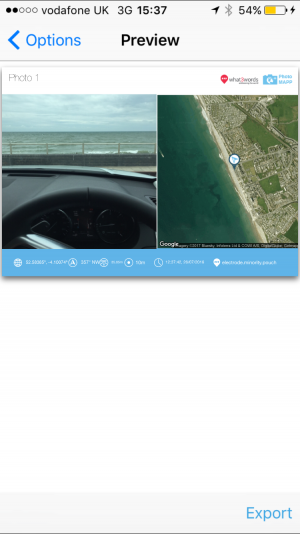 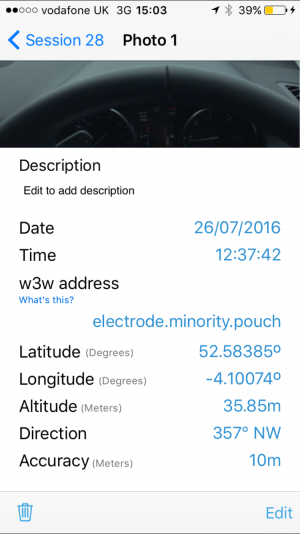 Whether you are at work or leisure this is a "must have" app that quickly captures your experiences using the onboard GPS, camera, compass, calendar, clock and keyboard of your device. 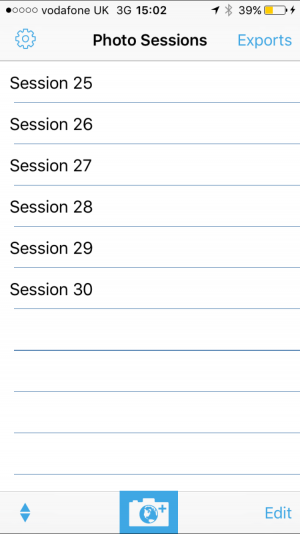 Start a new session and give it a name. 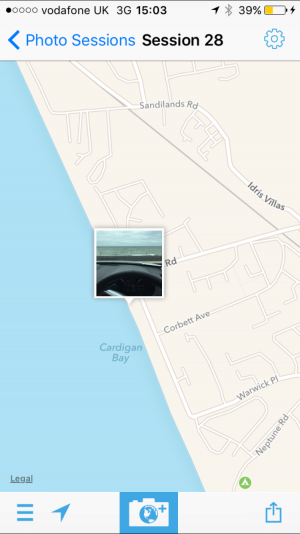 Take a photo of your subject. 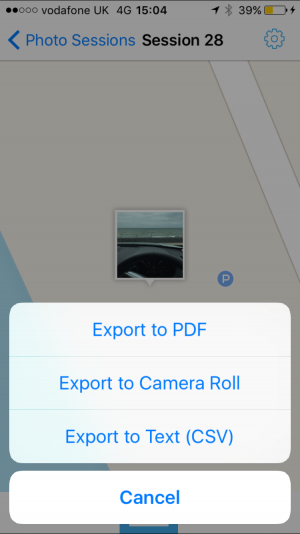 Use Photo Mapp globally and wherever you want to record information and quickly produce a document in the universal PDF or jpg formats. 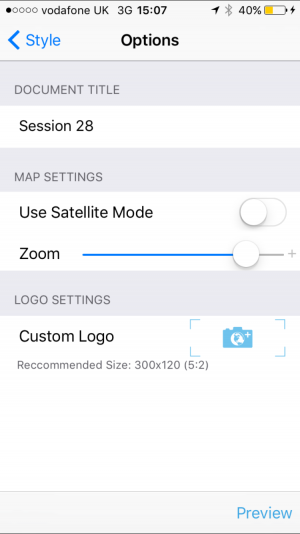 You can even save the metadata in a CSV format to use in GIS applications!